Today Air Lease Corporation announced long term lease agreements with Aer Lingus for seven new Airbus A321neo LR aircraft to operate on transatlantic and other routes. The aircraft are from ALC’s order book with Airbus. 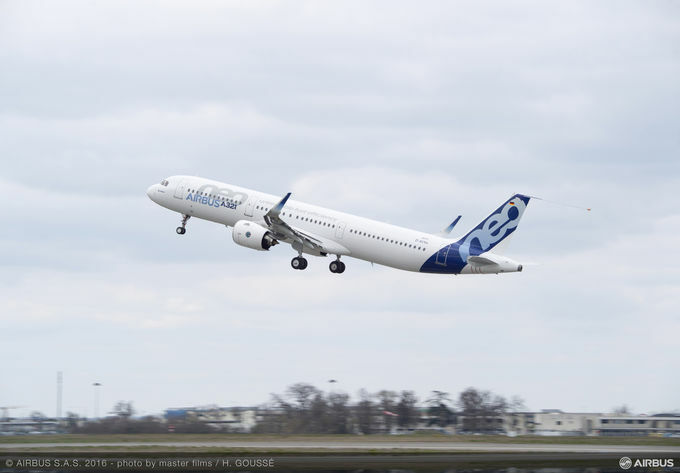 Delivery of the aircraft is scheduled to begin in the second quarter of 2019, with three deliveries in 2019 and four deliveries in 2020.